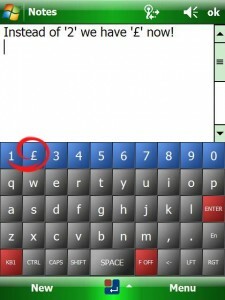 I few days ago I wrote an article regarding a custom layout keyboard based on FingerTouch Pro from Teksoft. advanced predictable functions for all these languages, so it's pretty solid. This article presents a powerful method for changing your keyboard in almost every aspect of it.